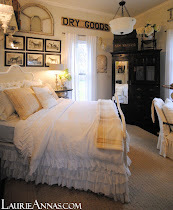 LaurieAnna's Vintage Home: Farmhouse Friday! Get ready for this new blog segment! 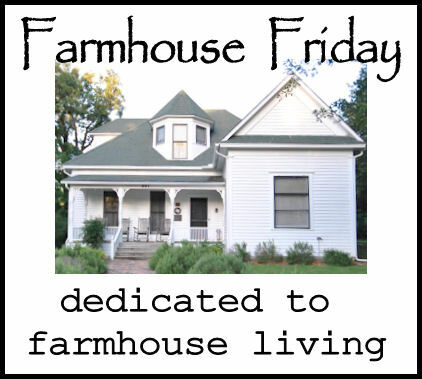 Farmhouse Friday! Get ready for this new blog segment! 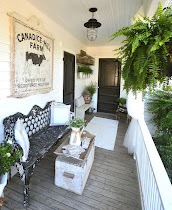 Given my current emotional state of Farmhouse love, and given the large number of posts headed your way about Farmhouse DIY projects, I've decided to begin a blog segment dedicated to Farmhouse Living! 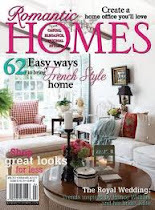 Beginning next week, every Friday I will feature something about Farmhouse Living. 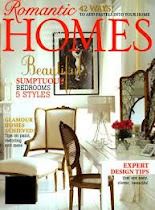 But, it's not just a chance for me to share, it's a chance for you to share your love of vintage inspired homes and living. 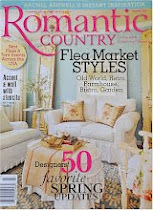 Farmhouse Living Friday will be a linky party allowing readers the chance to share their Farmhouse love too! 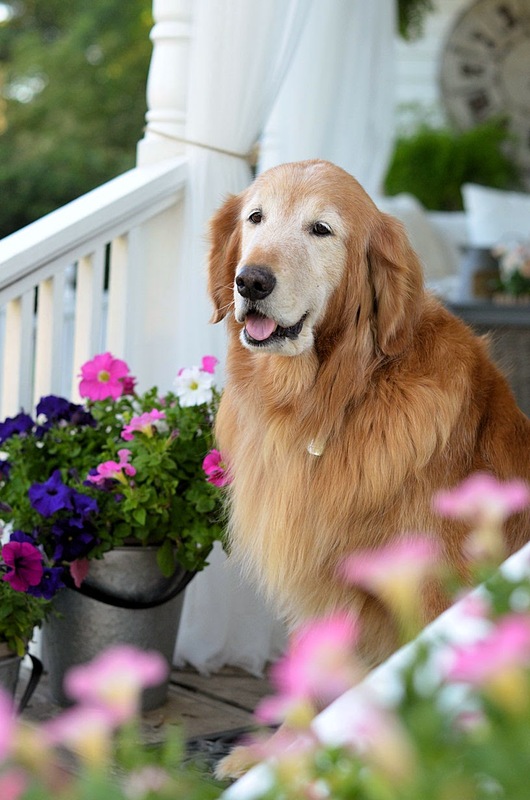 Your post can be about Farmhouses in general, Farmhouse decor, Farmhouse cooking, Farmhouse gardening, whatever tickles your fancy as long as it has to do with Farmhouse Living. You'll be able to share it with us by linking up to my Farmhouse Friday post. This blog segment kicks off next week on Friday morning, August 5th! 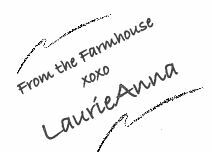 I hope you will join us to share in the Farmhouse Love! 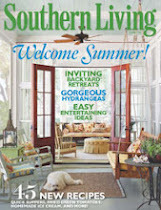 be sure to visit our Facebook page to see this months Show Specials! Sounds fun!! Looking forward to this! What a wonderful idea Laurie !!! Consider this my RSVP to your party! What a brilliant idea. 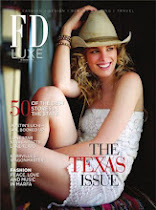 Can't wait to share more of the Fairfield House with you and look forward to reading more about the Farmhouse on Main! This was pretty much what I had in mind, only I'm too lazy to do a linky party. Can't wait until next week!!! Oh I can't wait to read some of these entries! Oh LaurieAnna, I can't wait to follow along! 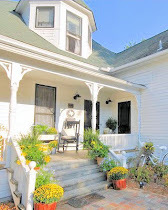 I am so in love with your adorable farm house! It had me at black & white shutters. Hope you have a great show!